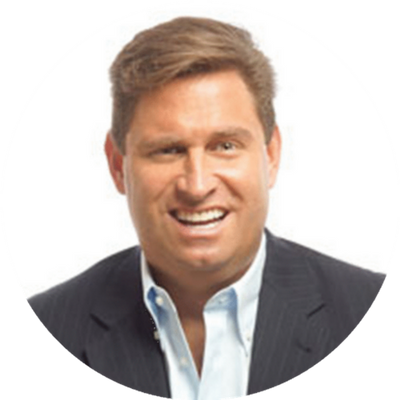 "If you really want to understand self-directed IRA's, SDI Society is the best in the business." 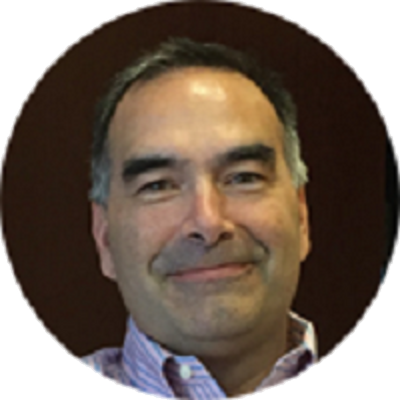 -- Leading Attorney in self-directed retirement account law and debtor/creditor (asset protection) law. 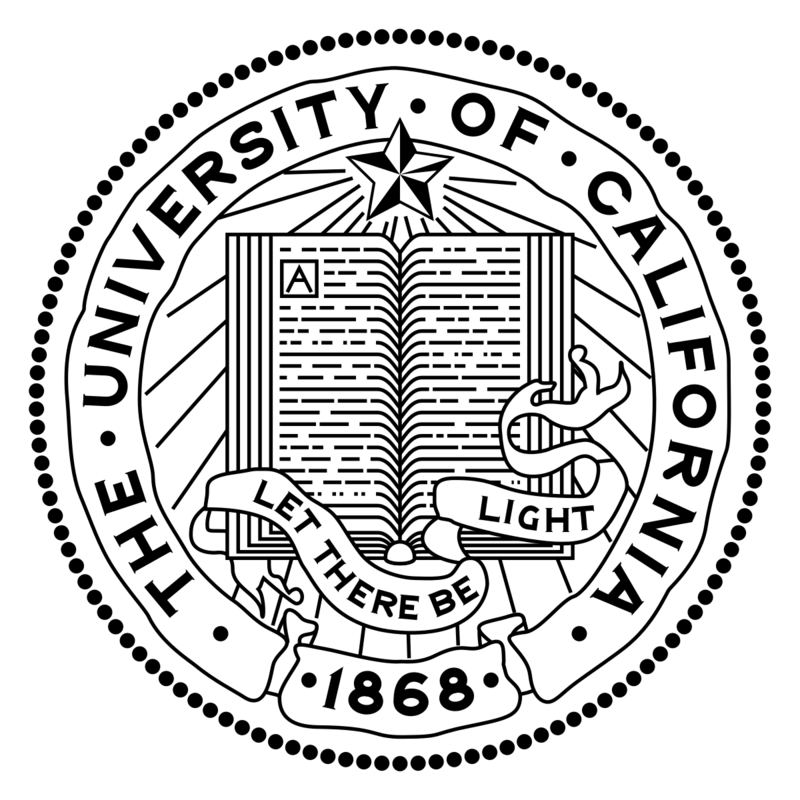 SDI Society's founder, Bryan Ellis, is described as a "nationally renowned expert in this area" by and is an instructor for the University of California's Continuing Education of the Bar. 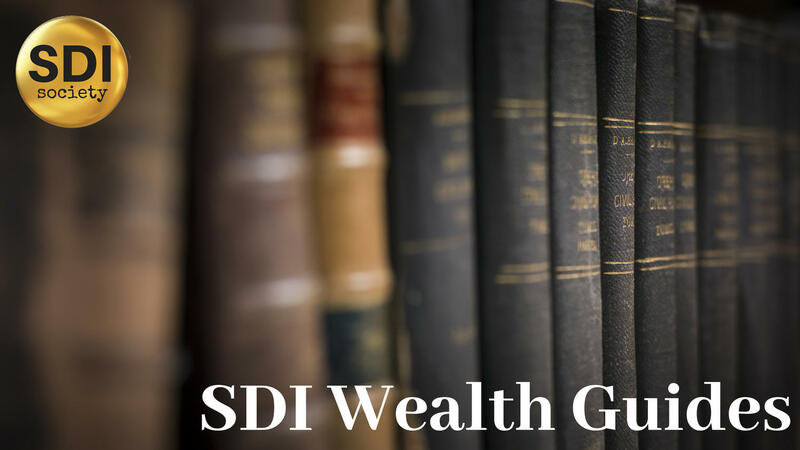 The SDI Wealth Guides library offers premium-grade training on a broad array of topics that are crucial for self-directed investors to know & understand including Self-Directed IRA Fundamentals, How to Select an IRA Custodian, Solo 401(k) fundamentals (coming soon) and much more. Members receive 2 additional trainings each month!